Discover a better way of working. 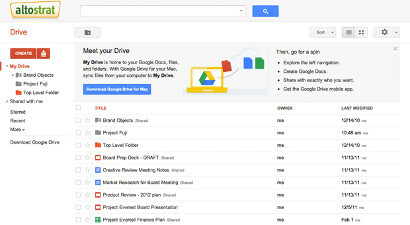 Google Apps provides web based email, calendar and documents that let you work from anywhere. 5 million businesses all over the world are using Google Apps to empower their workforce. Of course, Knowledge7 is among them. Includes critical security features specifically designed to keep your data safe, secure and in your control. 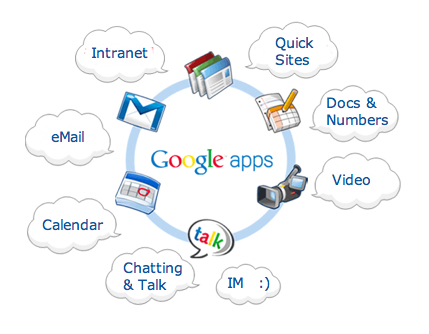 Read more about the benefits of adopting Google Apps. We evaluate your exact requirements and advise on the best Google Apps solutions. Stay in sync with all your colleagues. Organise your precious time using calendar and get timely reminders before each event. 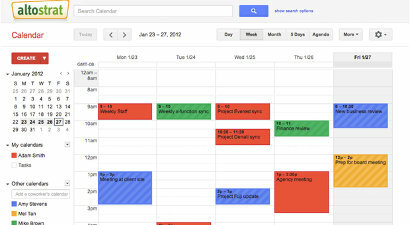 Share your calendar with workers and increase the efficiency of the whole team. Calendar knows how to smartly schedule meetings at a time everyone is available. Create and share public calendars to, say, clients. Access your files anywhere: your computer, your mobile device or your browser. Drive gives you a single place for up-to-date versions of your files from anywhere. Share files with your team or even clients. Multiple people can work on the same document at the same time. Drive includes a word processor, a spreadsheet and presentation software. 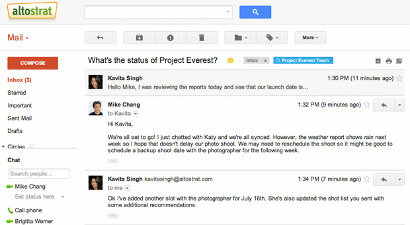 Read more about the products included in Google Apps.